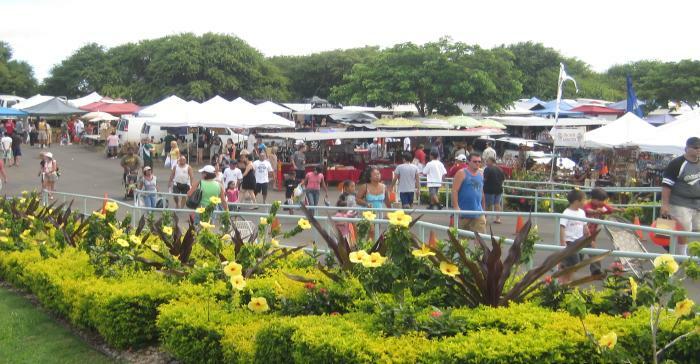 When people think of Maui they think of the sunshine, the beaches, the turtles, and of course, all the fresh fruit, souvenirs, artwork, and food to be found at the Maui swap meet in Kahului. Admission is just 50 cents and they are open every Saturday 7 am to 1 pm next to the University of Hawaii Maui Campus in Kahului. 200+ colorful stalls line up with West Maui’s beautiful mountains in the background. The parking lot is paved and there is plenty of spaces, so there is no need to worry about fighting for a spot. Sip from an ice-cold coconut as you wander from stall to stall to be greeted by Maui’s friendly residents and their colorful wares. From plants to original artwork, to a variety of Mumus, there is no lack of attractive merchandise. That’s not even to mention the food. Hawaii’s famed Shave Ice, customized with your favorite fruit syrups, is plentiful, keeping you cool as you shop. Avocados are cheap and massive, perfect for making guacamole. Fresh cut pineapple keeps your hunger at bay as you stroll around getting the best prices on the most authentic Hawaiian souvenirs. Keychains, carved bone jewelry, t-shirts, and professionally framed photographs are just a few of the hundreds of gifts you can take home for loved ones. You can even book your helicopter tour or snorkel trip with Maui Tickets for Less agents as we set up two tents every week! As lunchtime approaches consider Spam kebabs, they are a savory favorite with the regular Saturday crowd. Tacos are three for five dollars and are packed with crisp spinach leaves, steaming hot fish or ground beef, and handcrafted hot sauce. There are traditional and veggie hot dogs and kettle corn too for those who love excellent fair food. Don’t forget a rich, dark cup of coffee to keep you powered up for hours of shopping. For dessert, consider fresh-baked banana bread or chocolate chip bread. It’s moist, sweet, and perfect for breakfast the next day as well! After all that food, try an organic and refreshing Kombucha packed full of probiotics. They come in several uniquely tropical flavors including a Lemon, Goji, and Honey combination that is positively mouthwatering. Make this your first stop before heading out on the Road to Hana even. Beautiful wood carvings, silver handcrafted jewelry, Lokai bracelets, and wooden beaded necklaces are the best around. They represent a slice of Hawaii that you can take with you back to the mainland, a piece of the heart of Hawaii that can stay with you forever. 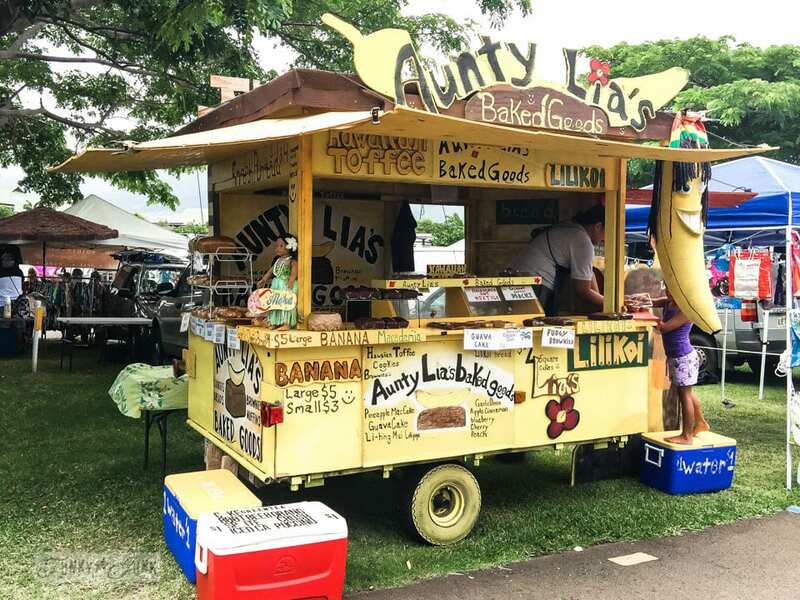 Numerous visitors make a special trip to see this swap meet every time they visit Maui. It has become a beloved hot spot of Hawaiian culture and crafts. 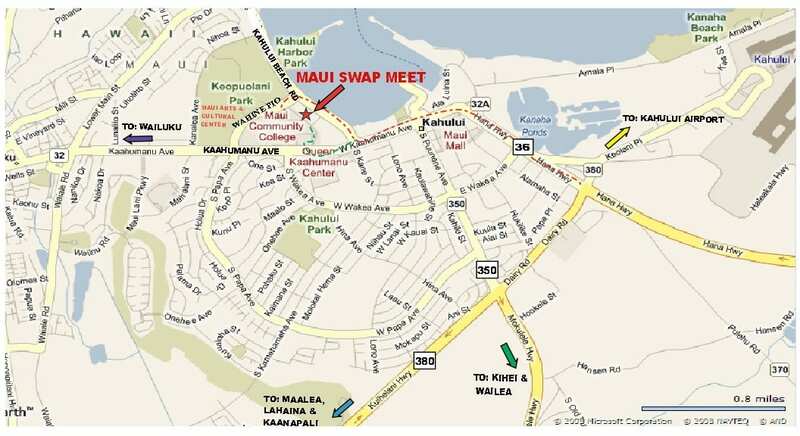 Any visitor to Maui would be remiss to pass up the chance to come and stay a while at the Maui Swap Meet.